Kajsa Willner has a Bachelor’s degree in Furniture Design from Milan, Italy, 2009. She has work experience from Eindhoven where she stayed a few years to work for a French designer (Julien Careterro in the collective Atelierdorp) and then a Dutch furniture company ( JSPR) . 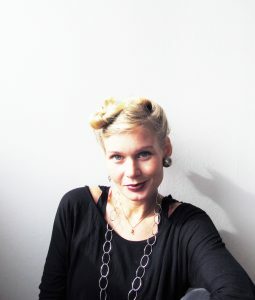 In 2013 she started her studio in Malmö, Sweden, with a close proximity to Denmarks capital Copenhagen. Kajsa Willner’s products in our shop. Read more about Kajsa Willner at the website.